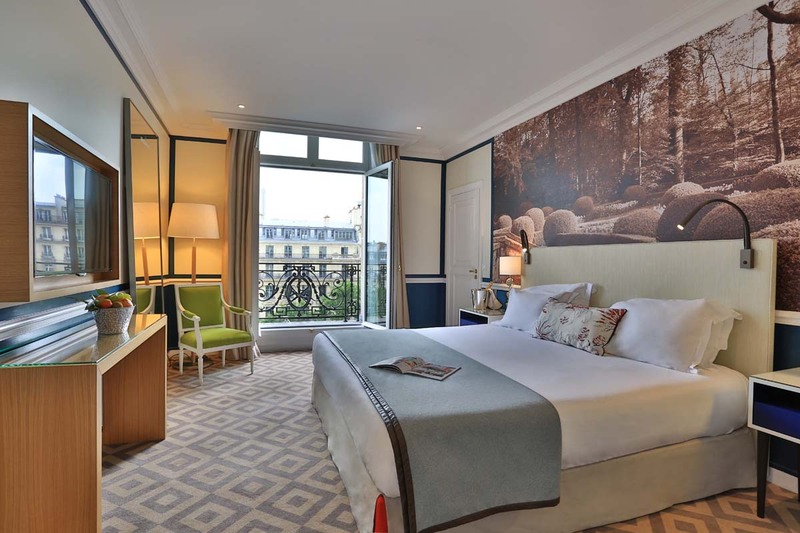 Fraser Suites Le Claridge Champs-Elysées boasts one of the best locations of all 5-stars hotels in central Paris, right on the Champs-Elysées avenue that sprawls from Place de la Concorde to the magnificent Arc de Triomphe. 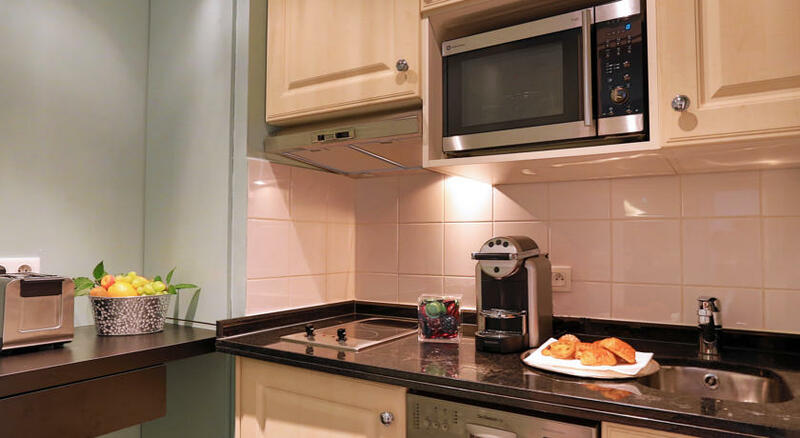 Major sightseeing attractions, including Louvre Museum, Jardin des Tuileries, Eiffel Tower, Opéra Garnier and Grand Palais are easily reached by foot or by metro. Le Claridge is a landmark in Paris and has a history of famous guests like Edith Piaf, Ray Charles, Marlene Dietrich and more. 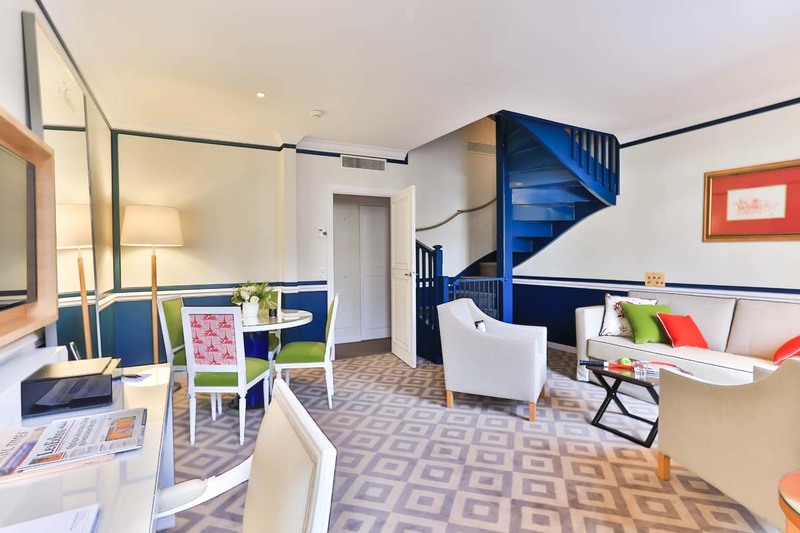 Now part of the Frasers Hospitality group, Le Claridge Champs-Elysées offers 110 Suites up to 3 Bedroom Suite, all totally refurbished in a design and contemporary style, providing a luxury “Haute Couture” ambiance. All Suites offer a breathtaking view : the Parisian monuments on one side, with an enchanting view of "the most beautiful avenue in the world", and on the other side, the peaceful Le Claridge’s patio.